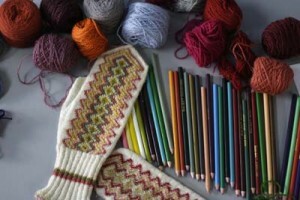 Join our brand new group on Ravelry. Ask a knitter for help with a project, turn us on to a pattern find, or simply comment on anything fibre. Just click the link…easy as garter stitch! This entry was posted in knit-crochet-in-the-news on May 11, 2015 by Marlene P..